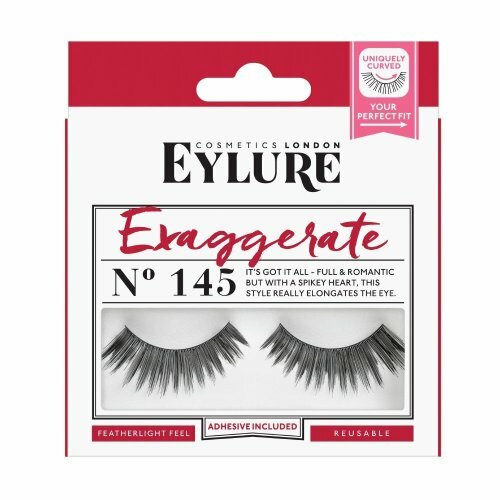 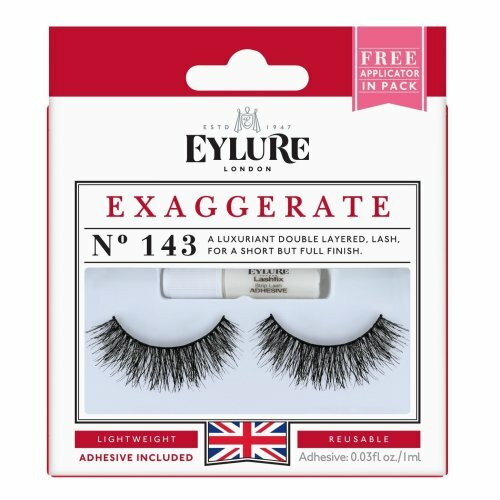 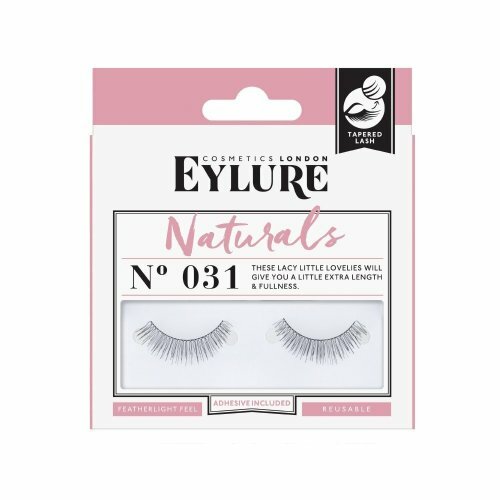 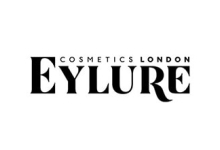 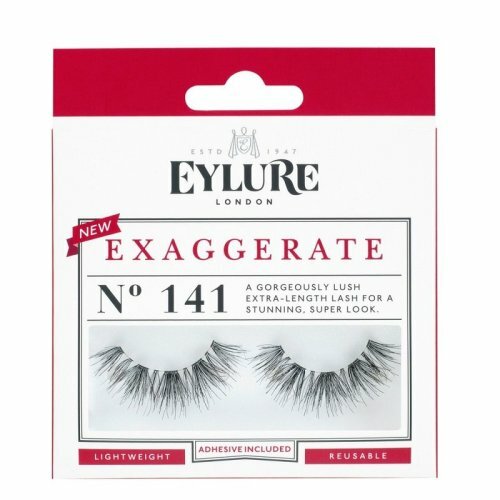 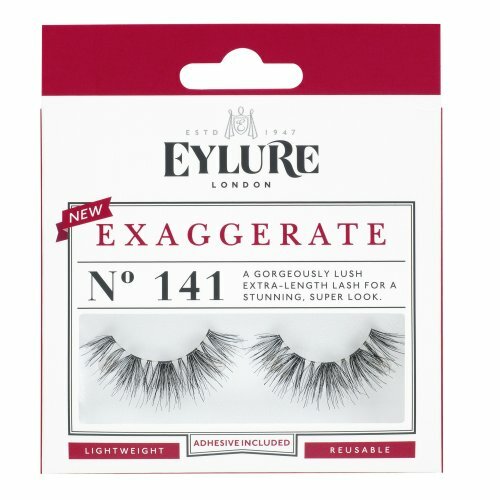 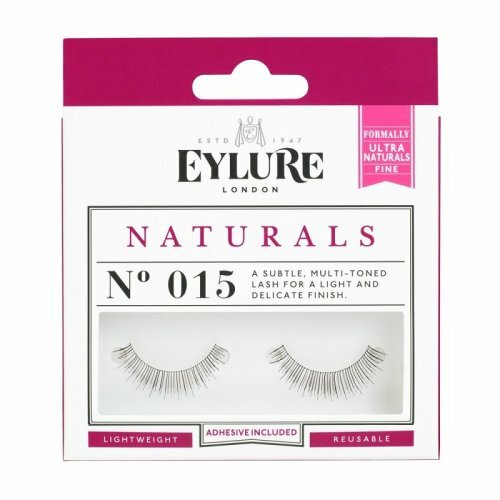 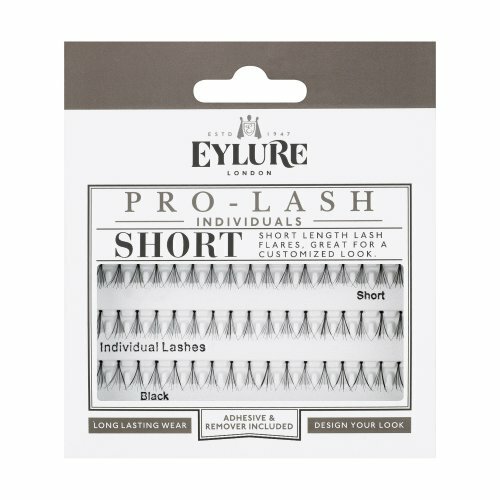 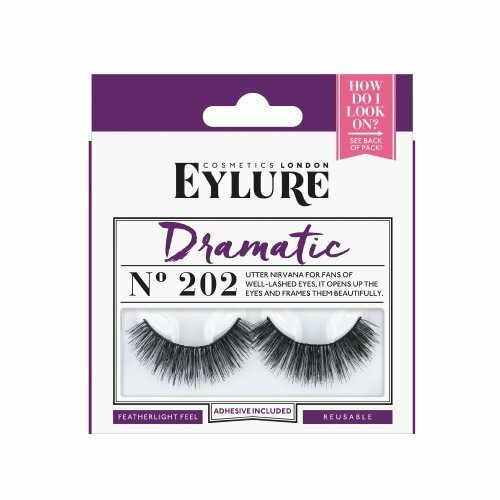 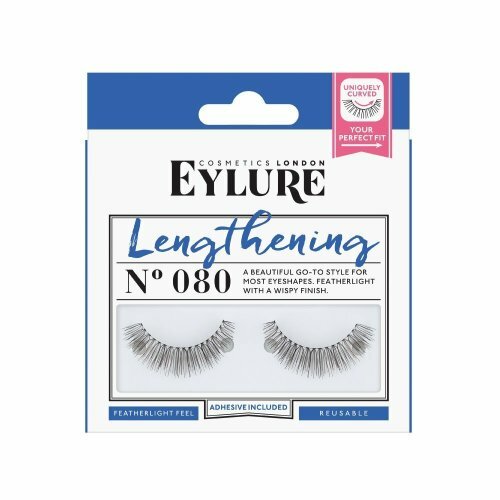 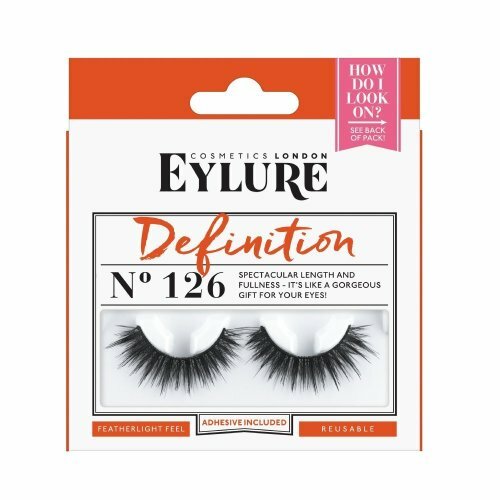 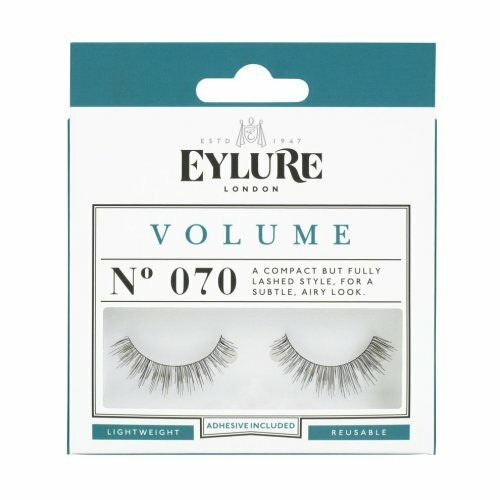 Comfortable to wear, delightfully affordable and available in styles to suit every occasion, it's safe to say Eylure false eyelashes are a beauty bag staple. 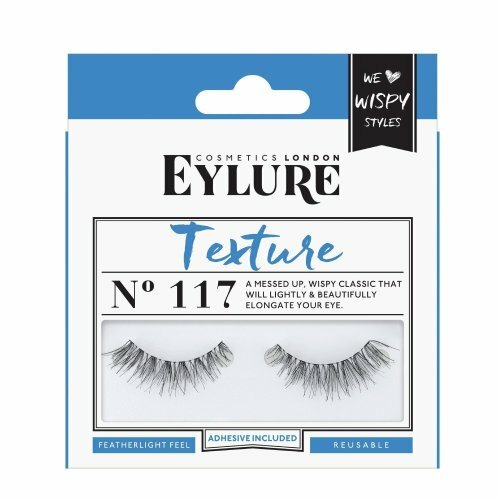 Luckily, just for you, OnBuy have gathered up all your favourites ready for you to peruse. 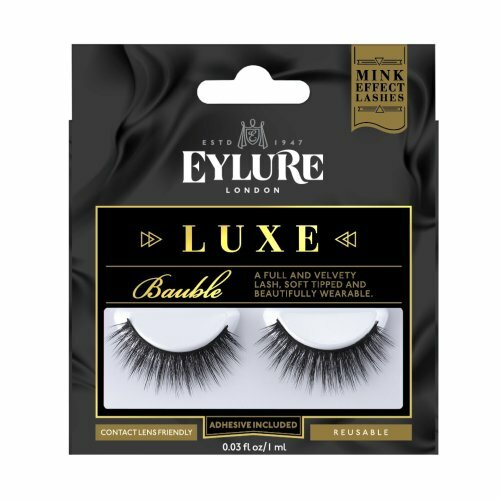 From the luxurious silk-effect lashes in the Eylure Most Wanted range (we're obsessed!) 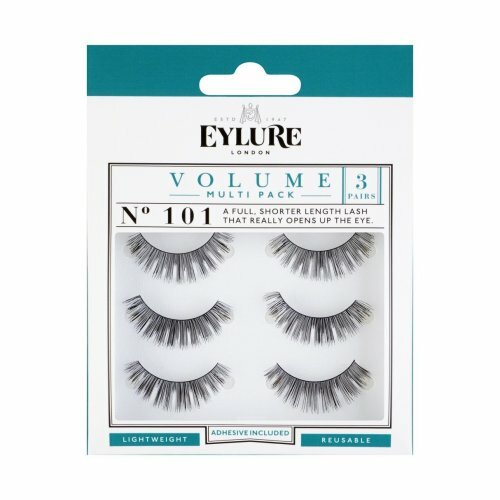 to an array of Eylure individual lashes, you'll find plenty to tempt you. 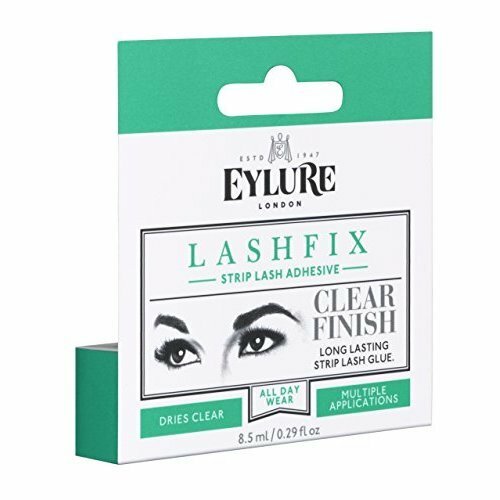 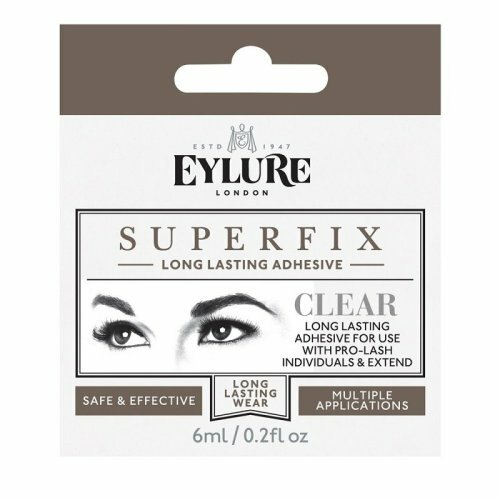 Just don't forget to pick up some Eylure lash glue! 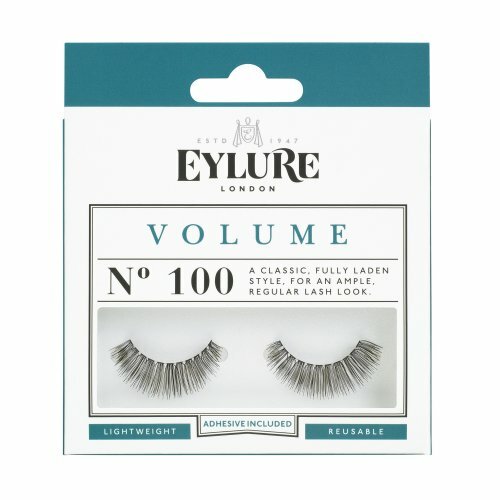 The only question left is: which pair (or pairs!) 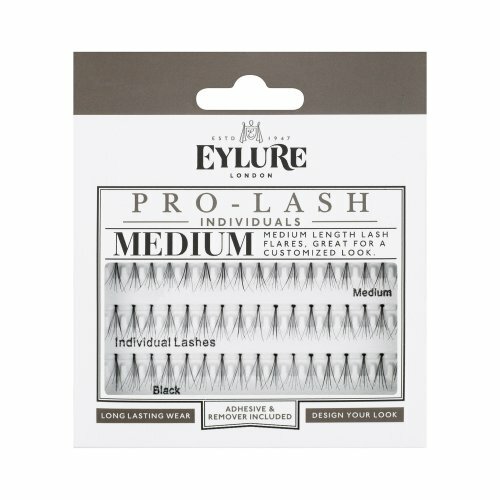 will you choose? 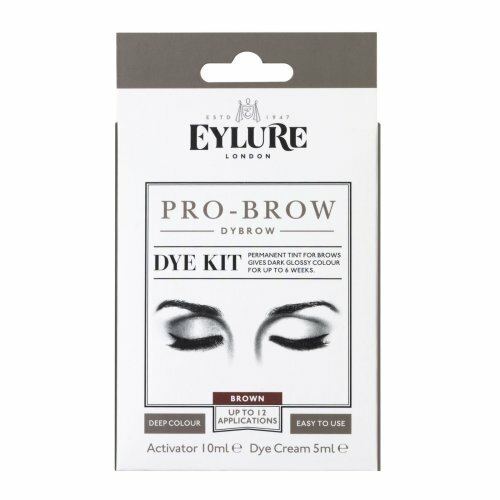 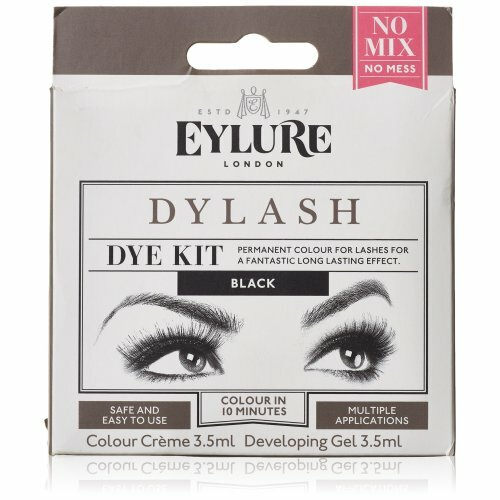 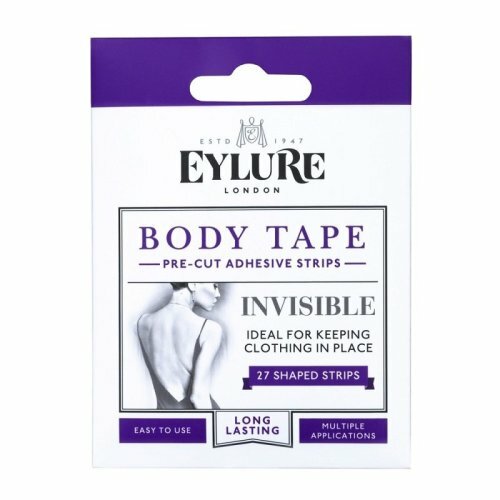 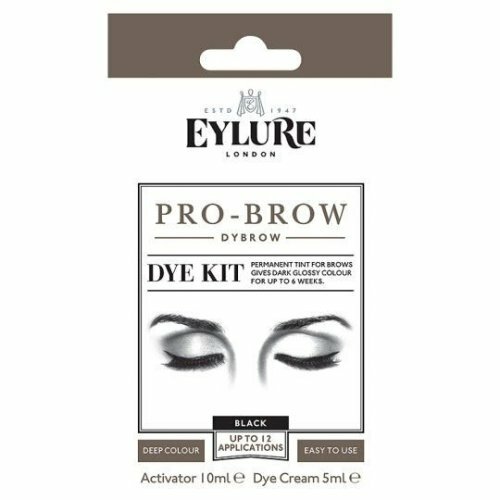 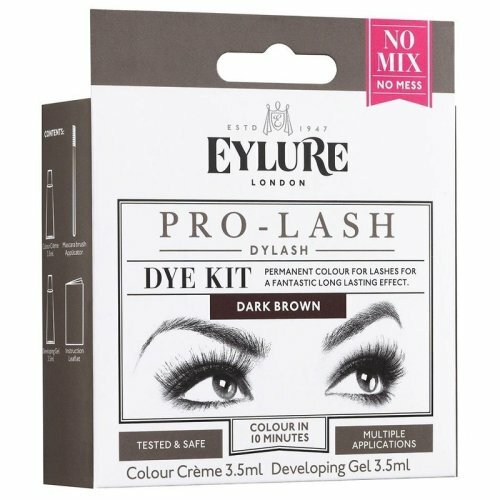 Although with every colour of Eylure eyebrow dye found here too, lifting your look needn't be limited to your new Eylure lashes. 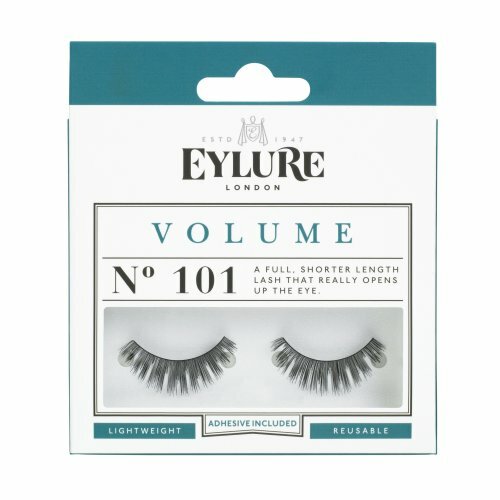 Feel like something you can switch up more easily? 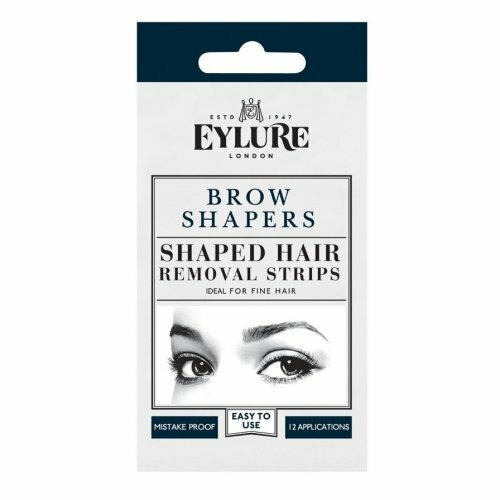 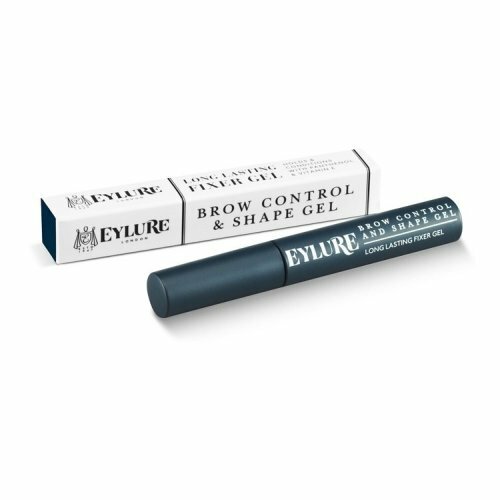 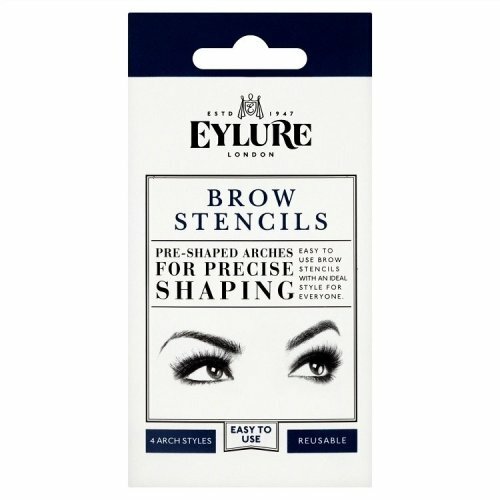 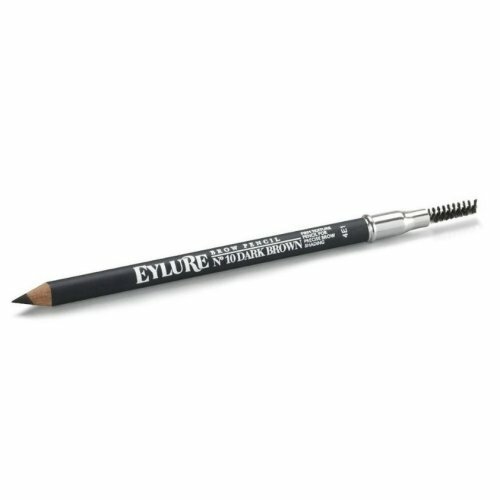 We've got you covered: pick up an Eylure eyebrow pencil or some Eylure brow pomade - and thank us later!